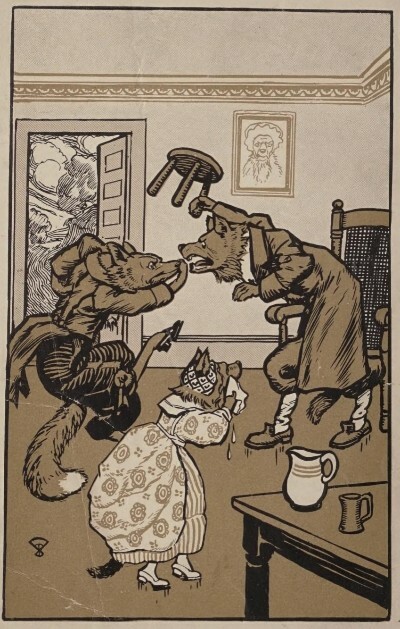 Today's free book is A book of fairy-tale foxes by Clifton Johnson (1914), with illustrations by Frank Nankivell. For the table of contents, check at the bottom of this post below the image. The book is available at Internet Archive (I have not checked for other online sources). There's also a free audiobook at LibriVox.